Designed for high-end mounting applications in smart devices and electronics such as mobile phone assembly, window/lens bonding and gasket mounting. Provides superior impact performance and push out resistance along with excellent converting characteristics. 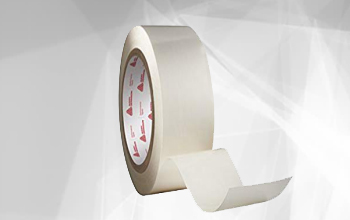 Also offers resistance to high temperatures, UV light and household chemicals.